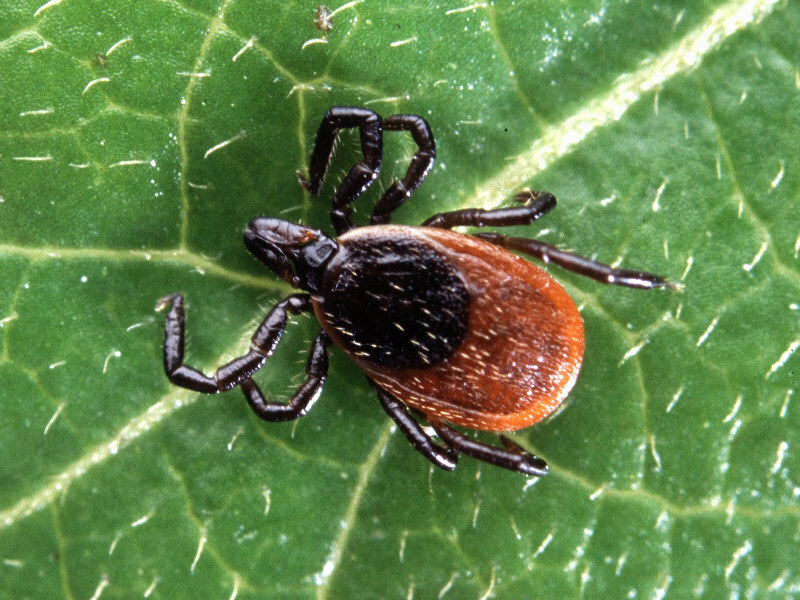 The Ixodes scapularis tick (AKA the black-legged tick or deer tick) carries the bacterium that causes Lyme Disease which is called Borrelia burgdorferi . We all love reading about what is happening in the lives of our favorite celebrities. Whether it is an athlete that we admire or the talent of our favorite musician, our ears and eyes perk up when they are mentioned in the media. Most of the time the areas reported on most within the world of celebrities are trivial and only gives us a peek into their facade and doesn’t gauge them as “real” people who suffer from “real” problems. Recently, that has started to change as more and more celebrities are coming forward to speak about their ordeal with a sometimes debilitating disease called Lyme Disease. Lyme Disease is a BIG problem caused by the bite of a tiny tick. The Ixodes scapularis tick (AKA the black-legged tick or deer tick) can carry the bacterium that causes Lyme Disease which is called Borrelia burgdorferi . Contrary to belief, ticks are not born infected with the bacterium and must feed from a host infected with the bacterium in order to become infected and before transmission is possible. The most prevalent source the tick acquires the bacteria from a rodent, such as a white footed mouse, or field mouse. 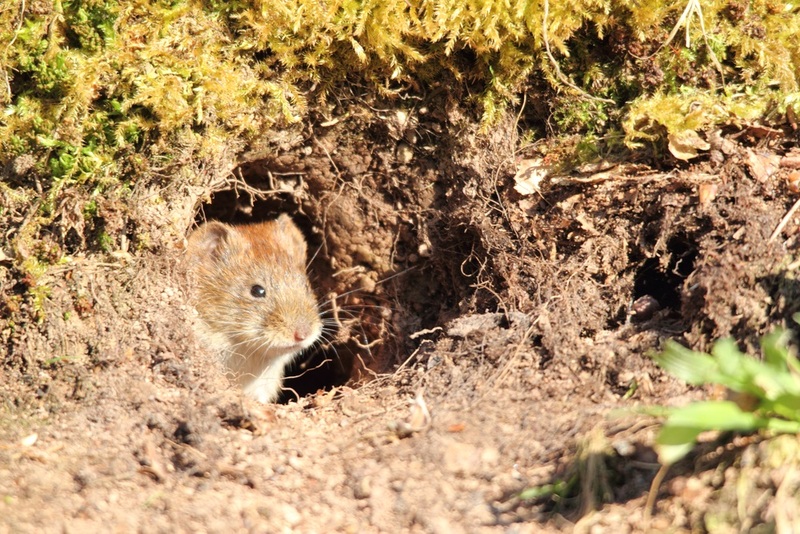 The most prevalent source of where the tick gets the bacteria is from rodents, such as white footed mice, or field mice. The tick then goes on to feed from a secondary host, which could quite possible be you, a member of your family, or even your pet. Ticks will attach to any part of the human body but are often found in hard-to-see areas such as the groin, armpits, and scalp. In most cases, the tick must be attached for 36-48 hours or more before the Lyme Disease bacterium can be transmitted. Most humans are infected with Lyme Disease through the bite of an immature tick called a nymph. Nymphs are tiny (about the size of a poppy-seed) and difficult to see; they feed during the spring and summer months. Adult ticks can also transmit Lyme Disease, but they are much larger and may be more likely to be discovered and removed before they have had time to transmit the bacteria. Adult Ixodes ticks are most active during the cooler months of the year, such as autumn. 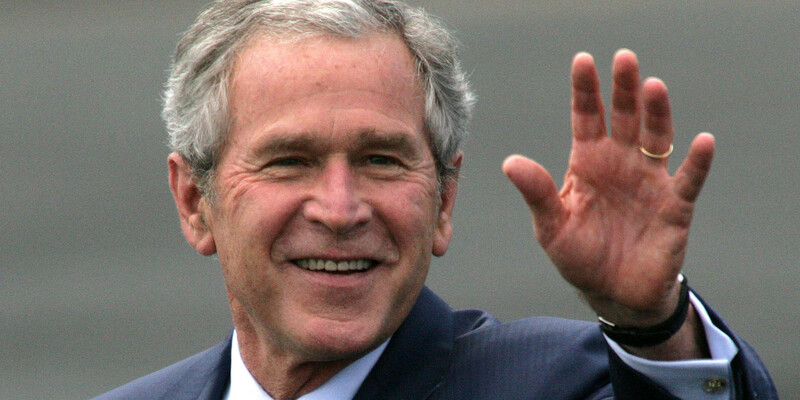 George W. Bush: In 2007, the annual report on the president’s health revealed that in August of 2006 Bush had been treated for Lyme Disease. A White House spokesman said the president likely was bitten during a bike ride. He noticed a rash that doctors treated, and he had no other symptoms or any recurrence, according to CNN. 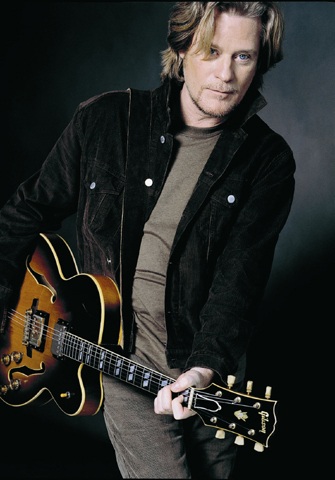 Daryl Hall: Duo Hall and Oates were forced to cancel performances in 2005 when Daryl Hall was diagnosed with Lyme Disease. 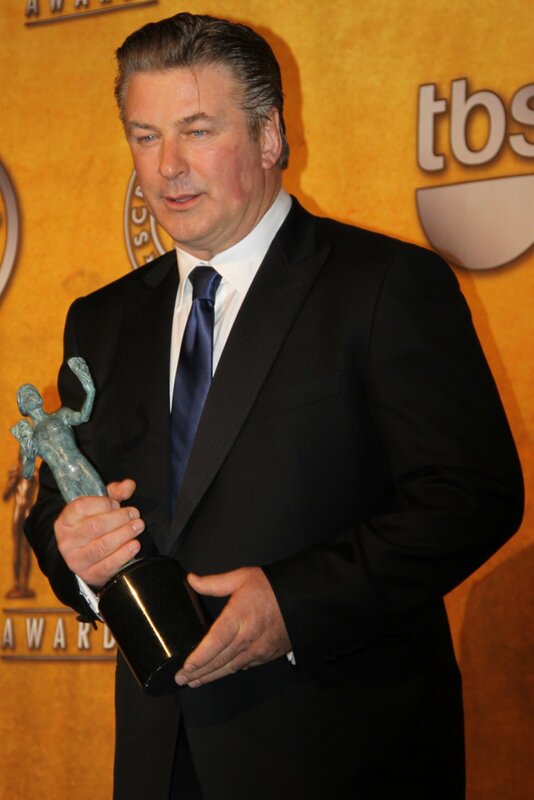 Alec Baldwin :Few details are known about the actor’s Lyme Disease, but he told the New York Times that his symptoms are chronic and return annually. Alice Walker: award-winning poet, author and civil rights activist. Among her many contributions to the literary world, “The Color Purple” is one of her crowning achievements. 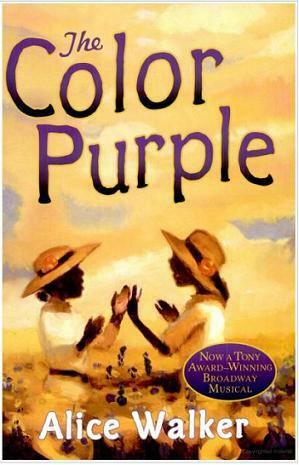 The book “The Color Purple” was made into a movie and Ms. Walker struggled with Lyme disease while filming was taking place. She later documented her struggle with the disease in an essay titled ‘The Same River Twice: Honoring the Difficult’, which was written and published in 1996. 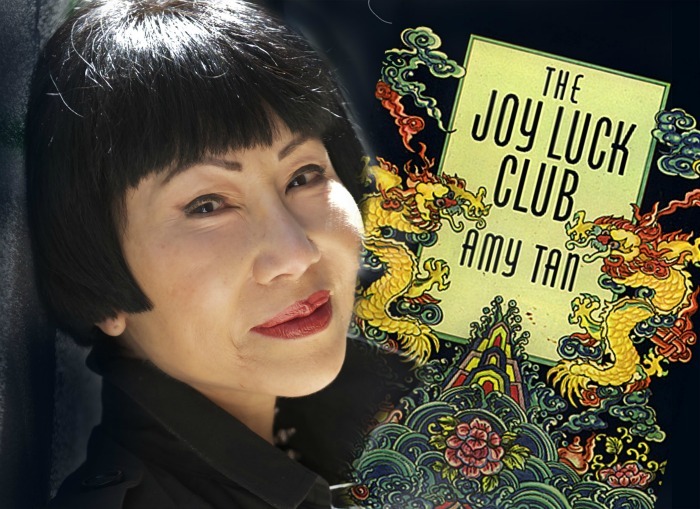 Amy Tan: Another well-known author who has suffered from late-stage Lyme disease and has become an activist in the fight to boost awareness of the disease. She is most well-known for her book “The Joy Luck Club”. 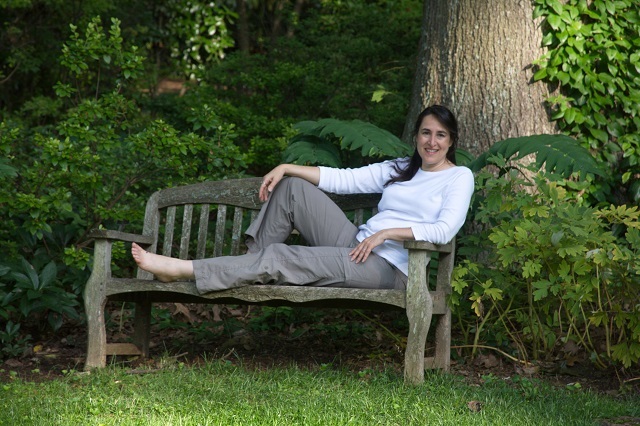 Amy has her own website that chronicles her battle with Lyme disease and tells her story of how Lyme disease affected her life. Among the list of celebrities that have been diagnosed with Lyme include actor Richard Gere, supermodel Christy Turlington, comedian Ben Stiller, Governor of New York George E. Pataki, Tennessee Governor Phil Bredesen, and recently singer Debbie Gibson revealed her battle with the disease. 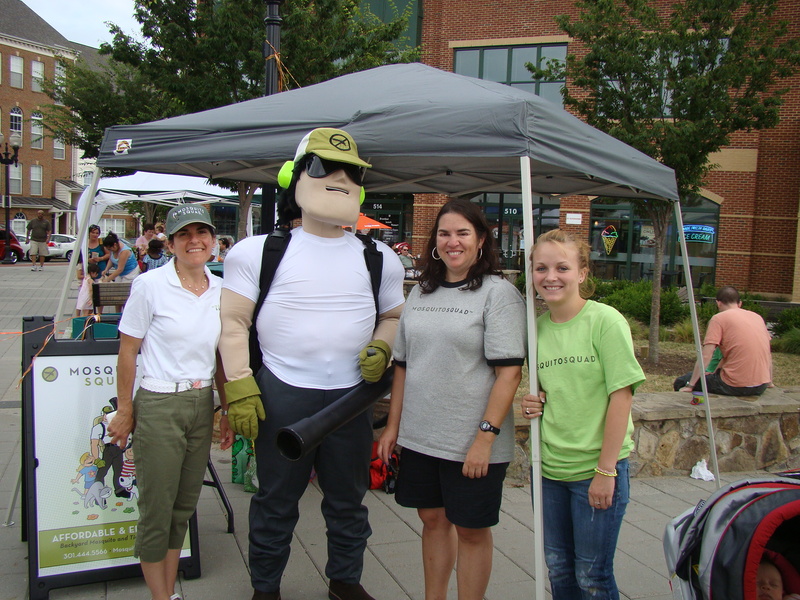 The Tick-Borne Disease Alliance (TBDA) works to raise awareness for tick-borne disease. They work with other groups around the nation to support initiatives looking to find cures for diseases like Lyme, Rocky Mountain Spotted Fever, Ehrlichiosis and more. One of the most important aspects of tick-borne diseases is getting a proper diagnosis. The TBDA is working on improving both the diagnostics and treatment for dangerous tick-borne diseases. Our goal is to reduce the risk of coming into contact with a tick in the first place, because that tick could potentially be harboring a tick-borne illness such as Lyme Disease. Reducing your exposure to ticks is the best defense against Lyme Disease. We specialize in a tick prevention and control program that targets ticks during each stage of development. Our safe and effective barrier sprays eliminate adult ticks. Our barrier spray is also used in conjunction with our tick tube program that targets the nymph tick. Tick tubes can further decrease the chances of encountering a Lyme infected tick on your property. The problem of Lyme Disease is large, but the solution to reducing your risk of getting the disease is simple – prevention and control. You may have heard about the prevalence and risks associated with Lyme Disease on the 6 o’clock news. You may have even experienced the disease first-hand by association, from a friend or family member who has contracted the disease. Or maybe you, yourself, have had, or still suffer from Lyme Disease. Whatever the case, Lyme Disease is a disease that is not to be taken lightly. Lyme Disease is the 6th highest notable disease in North America and is on the rise. Maryland is no stranger to this dangerous tick-borne illness. Statistically, 95% of all Lyme disease cases reported have spawned from 13 US states, Maryland is among these 13 states. 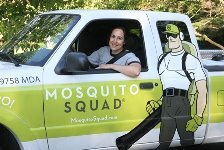 In order to keep yourself and your loved ones safe from the risk of coming into contact with a tick carrying the disease it is important to exercise tick safe practices in conjunction with an effective tick control and prevention program: like the effective tick control and prevention program we offer at Mosquito Squad of West Montgomery. One tiny tick can mean big trouble! Each year, more than 30,000 Americans contract Lyme Disease. This illness can have lifelong effects on its victims and can even cause what is referred to as Chronic Lyme Disease. 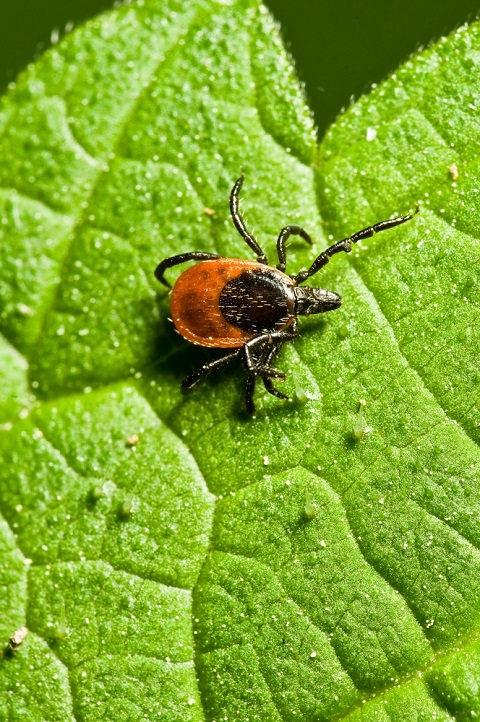 Symptoms from Lyme Disease usually become apparent 3-30 days following the bite of an infected tick. In some cases the symptoms are so mild those infected hardly take notice that something is wrong. Some people may have the well-known bulls-eye rash associated with Lyme Disease. This bulls-eye rash called erythema migrans, expands in a red circle at the site where the tick was attached. Other symptoms of Lyme Disease include fever, headache, muscle or joint pain. 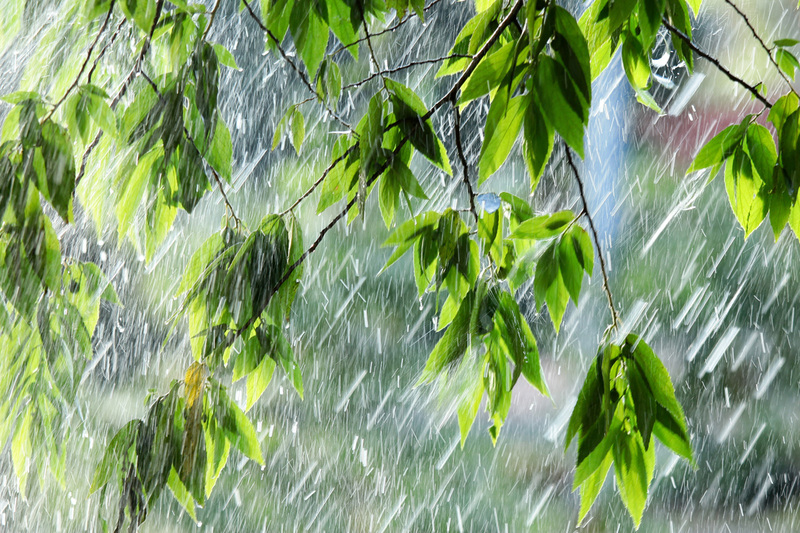 Many of those infected will experience a fever and flu-like symptoms without a rash. Other symptoms such as joint pain, rashes on other parts of the body or inflammation of the heart or nerves can occur. If the disease is not treated, some patients may experience additional symptoms such as inflammation and excessive joint pain (Arthritis), neurological disorders and mental changes months after being infected. The prognosis for those infected with Lyme Disease is good if the disease is detected and diagnosed early. Patients treated with appropriate antibiotics in the early stages of the disease usually recover rapidly and completely. The longer the disease goes untreated the greater the risk of suffering from acute symptoms that can persist for years. This is called Post-Treatment Lyme Disease Syndrome also referred to as Chronic Lyme Disease. Chronic Lyme Disease can continue for years, even following repeated courses of antibiotics. In these cases Lyme Disease can greatly affect your day-to-day activities and your quality of life as a whole. It is hard to fathom that such a tiny insect can cause such a big disease, and big problems in many cases for patients whose lives have been greatly affected by the disease. Here is an excerpt from the Academy Award semifinalist, Under Our Skin, which exposes the controversy surrounding the growing and hidden epidemic that is Chronic Lyme Disease. Our goal is to reduce the risk of coming into contact with a tick in the first place, because that tick could potentially be harboring a tick-borne illness such as Lyme Disease. Reducing your exposure to ticks is the best defense against Lyme Disease. We specialize in a tick prevention and control program that targets ticks during each stage of development. Our safe and effective barrier sprays eliminate adult ticks. 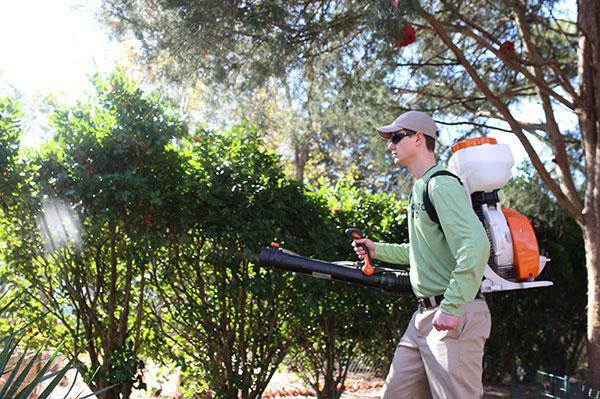 Our barrier spray is also used in conjunction with our tick tube program that targets the nymph tick. Tick tubes can decrease the chances of encountering a Lyme infected tick on your property. The problem of Lyme Disease is large, but the solution to reducing your risk of contraction of the disease is simple – prevention and control.